We would like to take this opportunity to thank you at the end of 2016 for the good cooperation and the trust you have shown. This year we gave the “Eine-Welt-Gruppe Wesel e.V.” a donation. 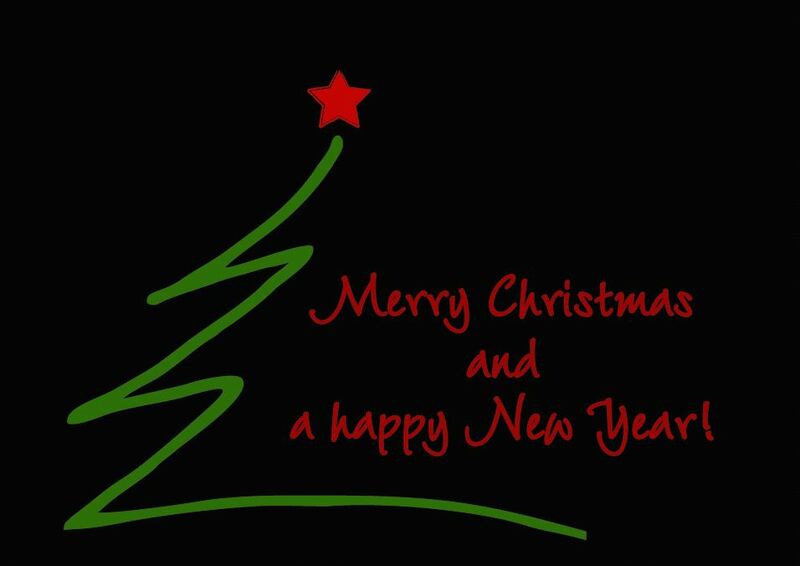 We wish our customers and partners a merry Christmas and a good start to the new year.